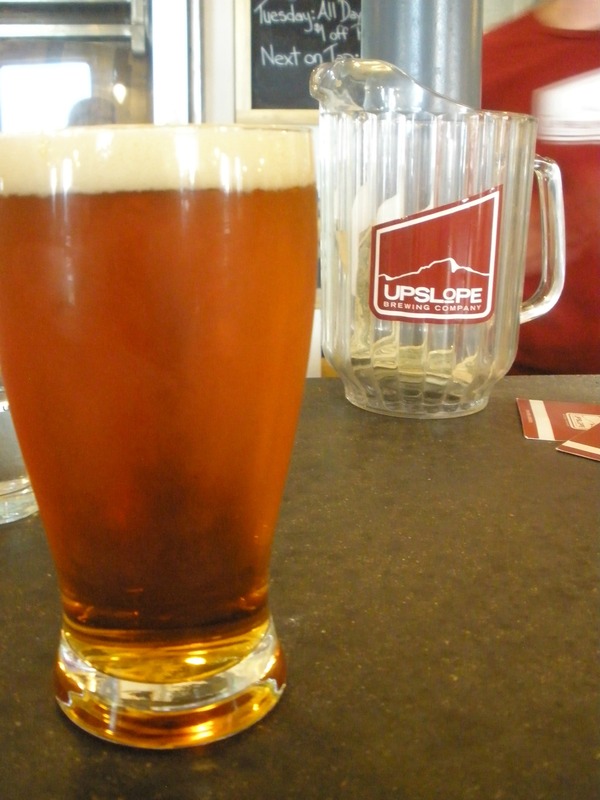 Upslope Brewing Company is one of the many Boulder Breweries going through some changes. 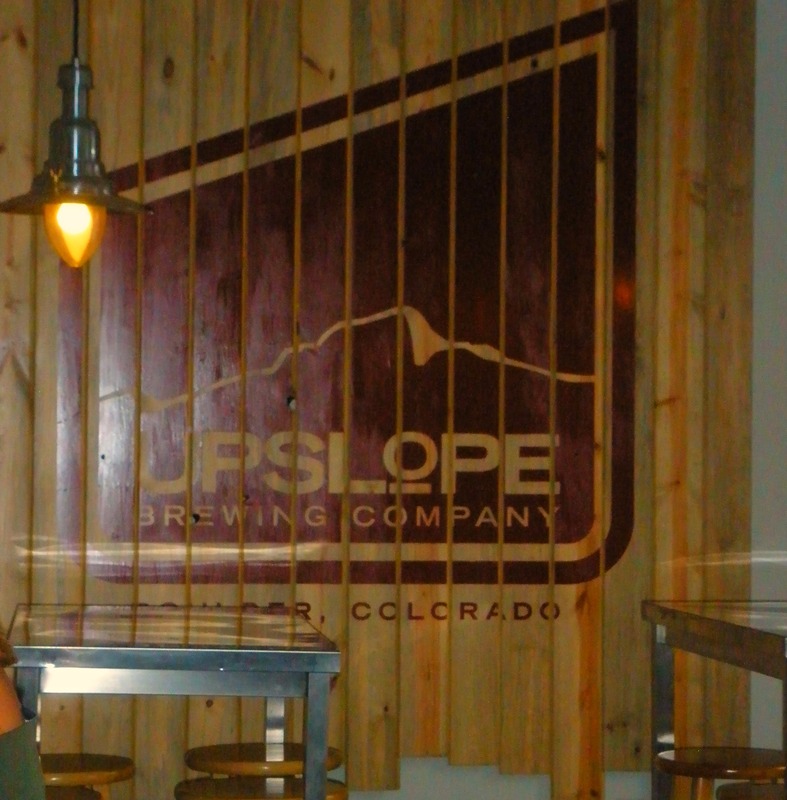 Currently, their one and only tap room is located on the north edge of town where there is more brewhouse than tasting room and a little patio outside which is great for watching the front range. Their beer is distributed only in Colorado and you can find it in cans or in the tap room (Hopefully this will change soon!). 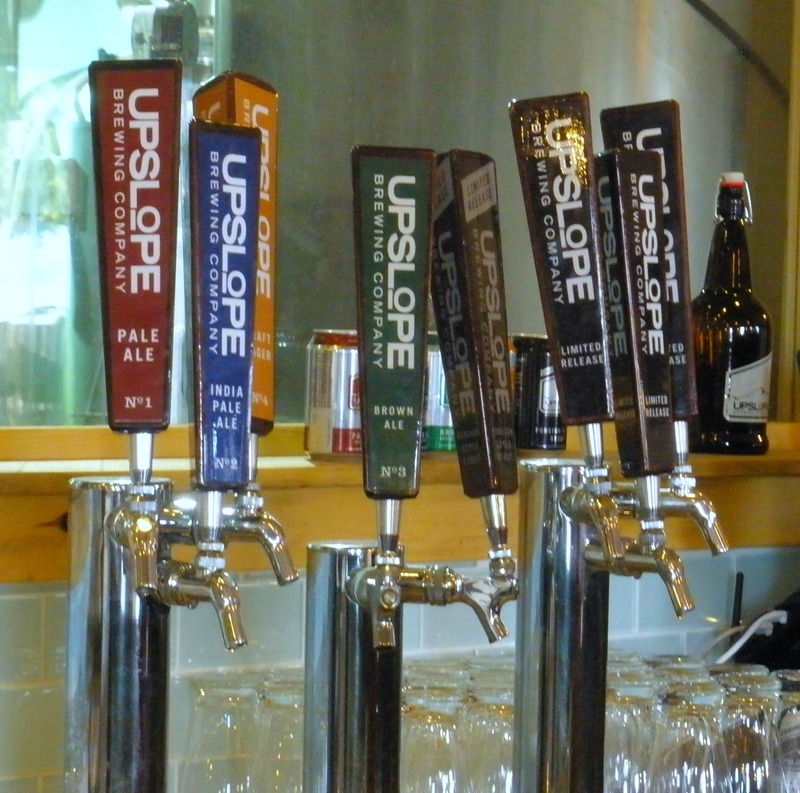 There are four standard beers that you can find all around the state and a smattering of seasonals. The standards are the Pale, the IPA, the Craft Lager, and the Brown. No fancy names, no crazy labels, just good beer! When I stopped in, we tried a little bit of everything but I definitely had a pint of the Pale Ale. The Husband loves the Craft Lager. Take a look at their website for more info on the beers as well as their story. Pretty interesting stuff! 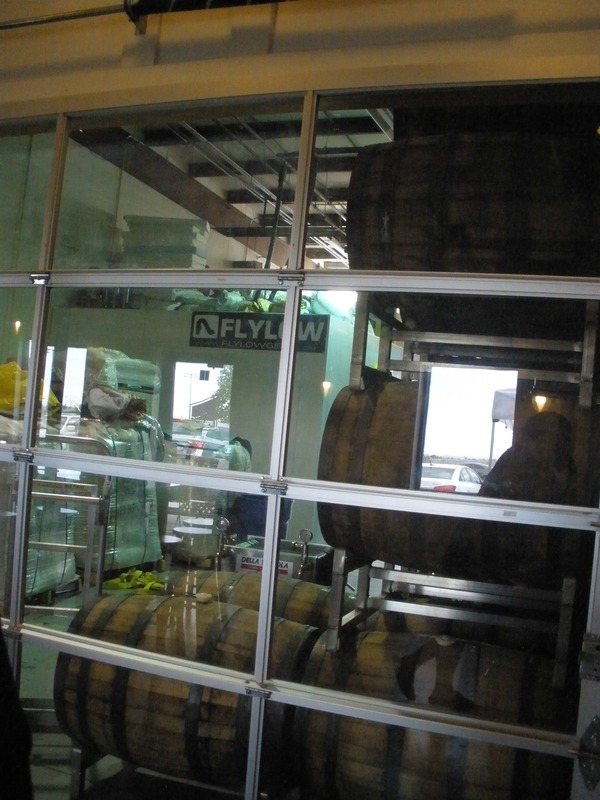 The brewhouse operation is completely visible from the tasting room and they let me step in for a few great pictures! As you can see, there is a lot of barrel aged beer going on. 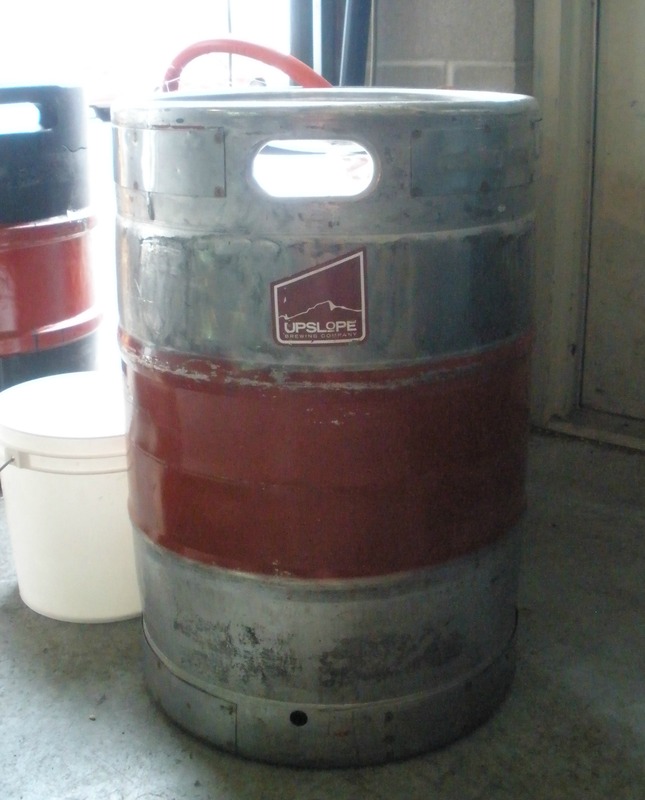 Some of their barrels come from our favorite local winery! They’re neighbors! Overall, this is a great place to have a pint and enjoy the scenery inside and out. I can’t wait to see what they will be able to do once they have their new facility in Boulder up and running. Stay tuned for more details in the upcoming months! 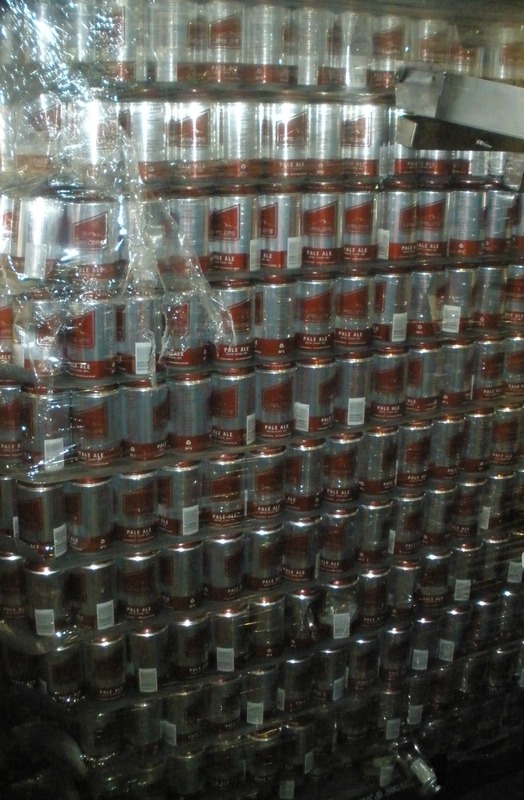 I’m Wondering: What’s the best canned beer you’ve had lately? I’m impressed, I must say. Really rarely do I encounter a web page that’s both educative and exciting, and let me tell you, you have hit the nail on the head. Your idea is marvellous ; the issue is something that not enough people are speaking intelligently about. I am very happy that I happened across this. Cold Storage Craft Brewery is close to opening its brew house to the general public, and is renovating its sparse tasting room into a full-fledged bar to serve up their increasingly popular beers like Florida Avenue Ale, Copperhead Ale and Betchy Brown.